Renovating your home can add value to your home’s property—but not every renovation will give you top dollar in terms of ROI. For example, a closet renovation can cost roughly $3,500 and only yield 57% in terms of ROI. While it’s great to have extra storage for clothes and shoes, the reality is that you likely won’t see much (if any money) back on this project. And while that new bathroom addition might sound like a bright idea, the truth is that it will cost homeowners around $42,000 and yield 56% ROI. When it comes to upgrading the value of your property, you need to be smart about your investment. Vinyl siding is one of the best selections for transforming the look of your home, enhancing its energy efficiency, and increasing the value of your property. 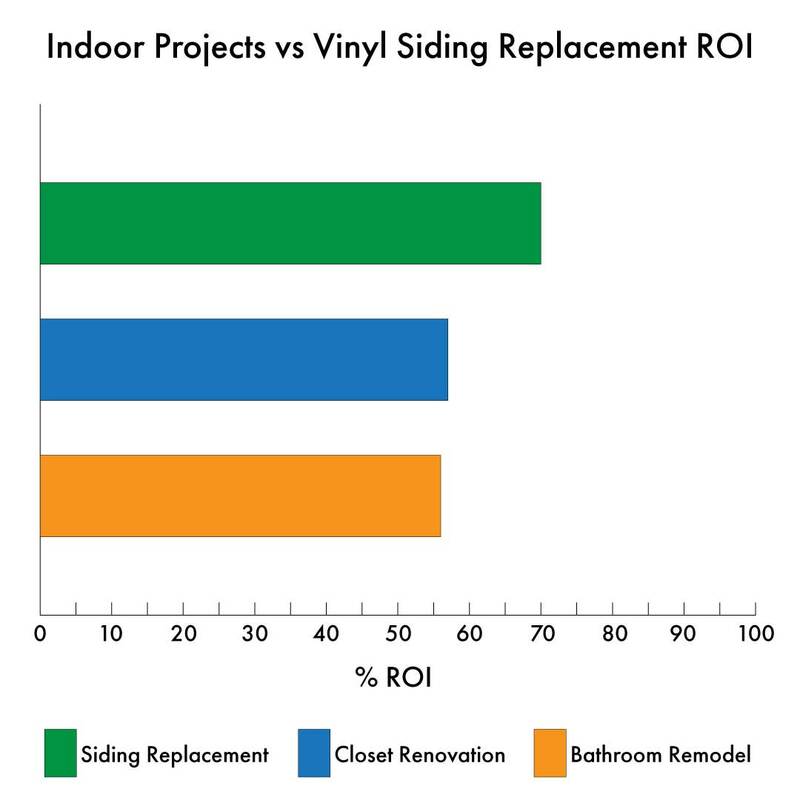 Best of all, new vinyl siding installation has an ROI of over 70%. This is one of the highest ROIs that you can get out of home renovation, along with replacing your windows and adding a new entry door. 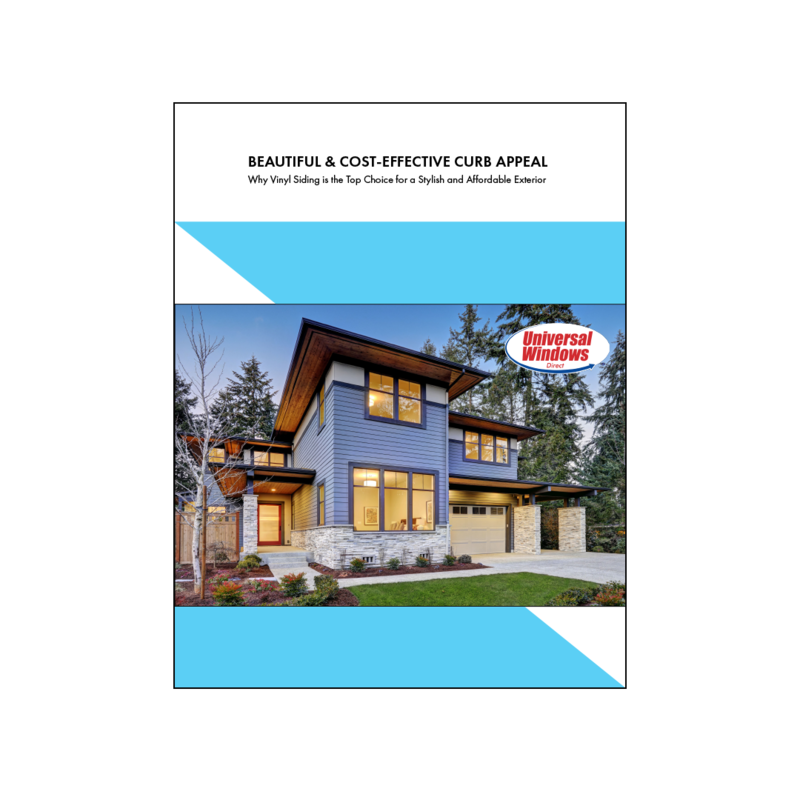 Investing in premium vinyl siding effectively increases the value of your home, which will give you increase peace of mind, knowing that you made a smart decision. The truth is that it’s not enough to select any style or quality of vinyl siding. Choosing the right vinyl siding can drive buyers away if you’re planning on selling your home. According to a recent study conducted by the National Association of Home Builders (NAHB), quality is the most important trait for homebuyers shopping for a new house. 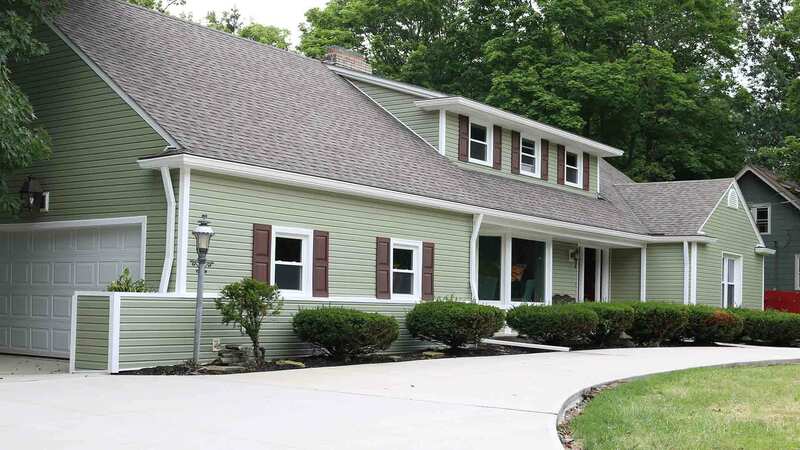 Vinyl Siding is one of the best selections for transforming the look of your home. So much so, that you’ll feel a sense of pride every time you see it. Not only will the look be transformed, Vinyl Siding provides an increase in energy-efficiency and longevity. 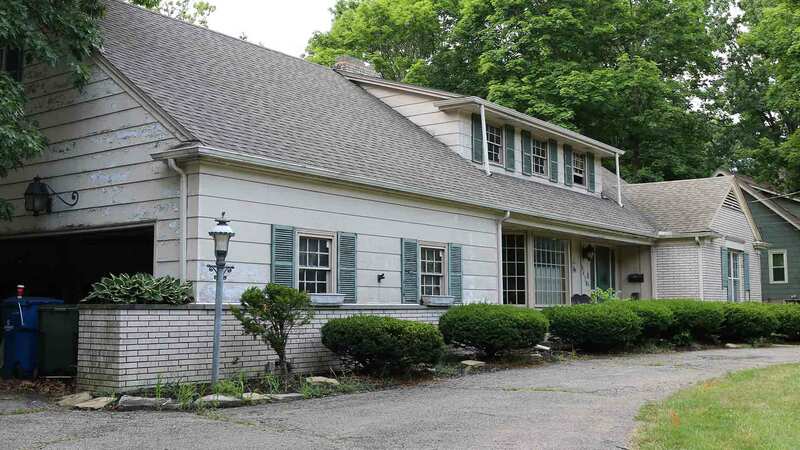 How do You Determine the Quality of Vinyl Siding? The thickness of the vinyl. Durable vinyl siding planks are ideally .44”-.46” thick. The thickness of your vinyl siding not only enhances its quality, but it also reinforces its structural integrity. Fullback underlayment helps prevent moisture damage and provides increase energy savings, greater durability, and more effective sound proofing. You’ll also want to look for features such as .09” double-nail rolled hems. This means that the vinyl siding will securely fasten of your home, which decreases the possibility of moisture making its way under the planks and promoting mold growth. 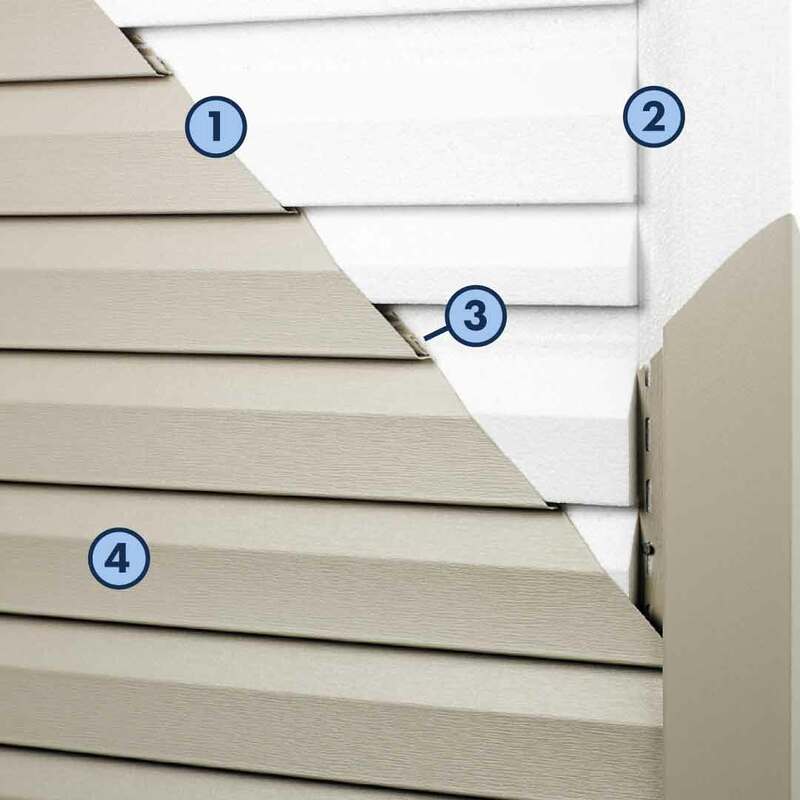 Attention to detail is another important component of vinyl siding quality. For example, homeowners can select ¾” panel height for enhanced shadow lines, which mimics the look of real wood.